Here is how the competition will work. 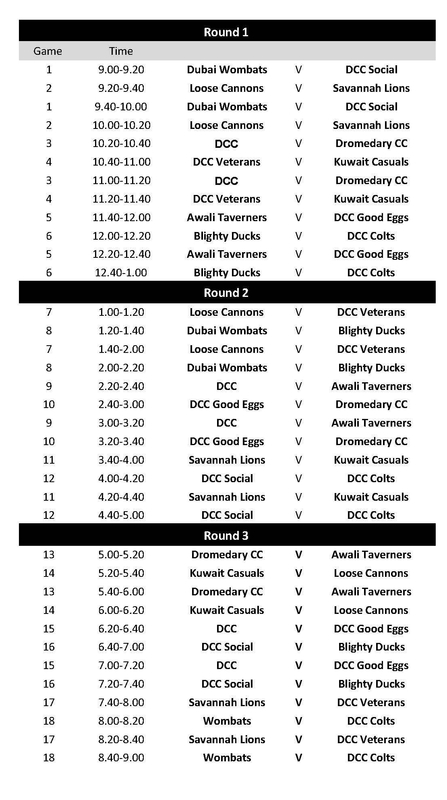 Initial round robin of 3 group stage games, all teams then going through to a semi final of the 3 competitions below. 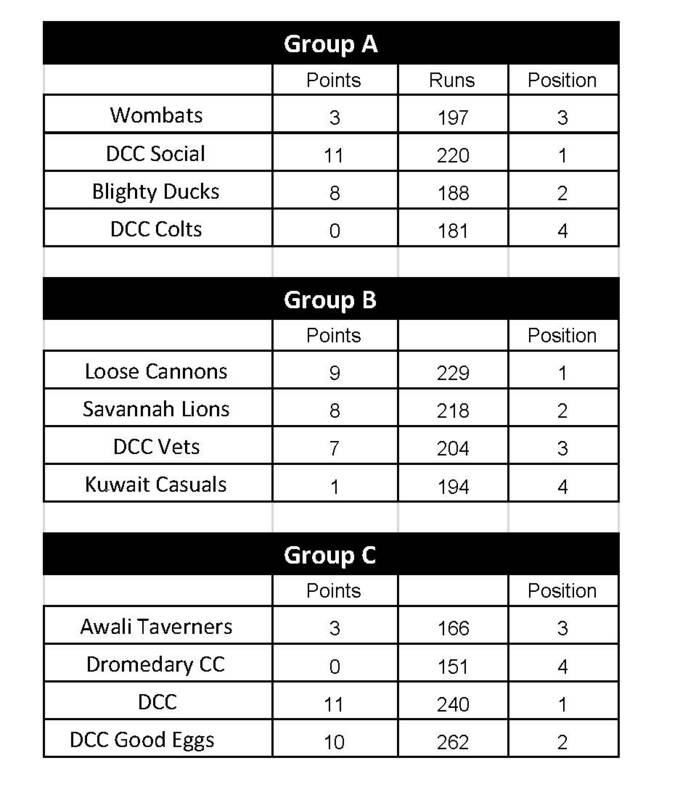 After an exciting days play on Friday here are how all the groups worked out.